At the Quality Inn University Parkway, come and enjoy our updated lobby area with speedy check in and a comfortable contemporary lounge area while you wait. Our lounge features comfortable seating with a state of the art flat screen television and plenty of elbow room. There is a new business center with a computer and free Wi-Fi for guest. This is a value hotel like no other. 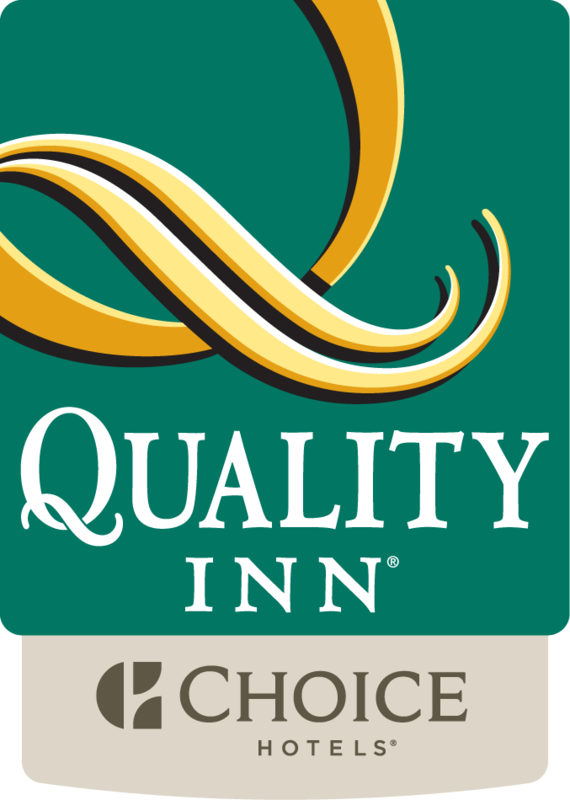 Quality Inn University has single rooms with King beds, and doubles with two comfy full size beds. All rooms have wireless internet, cable television, ironing, boards, hair dryers, clock radios, in room safes, microwaves and refrigerators. For those traveling with pets, we are a pet friendly hotel, and they can be accomodated for an additional fee. These are luxurious hotel rooms at affordable prices. After a great night’s sleep at the best Quality Inn, all guests are treated to a continental breakfast in the new café area. Most mornings our breakfast includes a hot waffle station, seasonal fruit, cereal, yogurt, bagels, milk, coffee and juice, at Quality Inn University. For the business traveler there is meeting space and new business center in the lobby area complete with a computer and free Wi-Fi connection, and rooms with a hard-wired internet connection are also available. Printing and faxing are available at each value hotel, including Quality Inn Coliseum. When you are ready to relax after a day of work or play you can splash in the crystal blue waters of the seasonal outdoor pool before you explore our hotel rooms. Another great stress reliever is a power workout in the fitness room at Quality Inn Hanes Mall.